LINKS TO PLACES AND THINGS WHERE YOU CAN SUPPORT SMALL BUSINESSES AND FEED YOUR KNITTING APPETITE AT THE SAME TIME! Click here to visit the KIT PAGE and choose your color combos! These sport-weight colorwork socks are a quick knit perfect for holiday giving (or just joy knitting for yourself)! 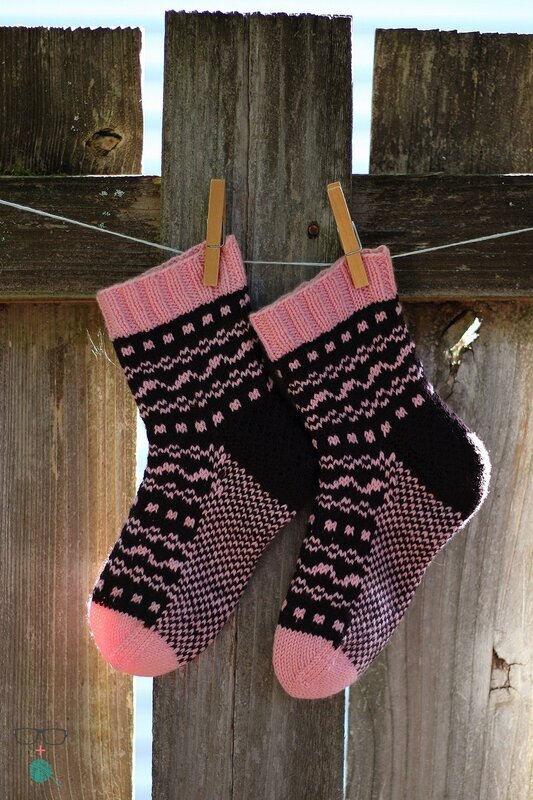 Offered in 3 sizes, Small, Medium and Large, and details for adjusting the foot length for the intended wearer, you can knit up a whole family of socks in no time!